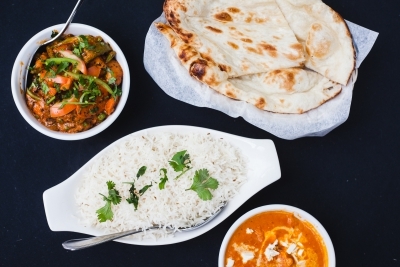 Since 2011, Ginger Garlic (1738 Davie Street) has been showcasing the traditional cuisine of India at their location on Lower Davie, a stones throw from English Bay. Recently, we caught up with owner Harj Gill to learn more about what inspires him and his team. What do West Enders need to know about Ginger Garlic? 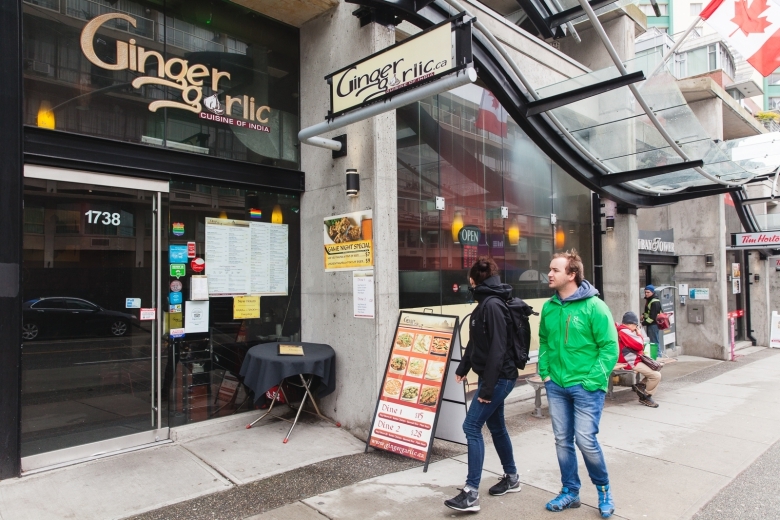 Ginger Garlic is one of the few restaurants in Vancouver’s downtown peninsula with a open kitchen concept. Our 50 seat restaurant is fully licensed and we have a variety of have online ordering options including delivery service from 1:00pm to 9:00pm and a take-out option perfect for enjoying on the beach. Ginger Garlic also does catering for events of any size. We also have a variety of options for those with dietary restrictions (lactose free, gluten free and vegan options, etc.). If you have any concerns, don’t hesitate to ask us and we’ll accommodate you any way we can. The name Ginger Garlic speaks for itself… We use ginger and garlic in most of our food! 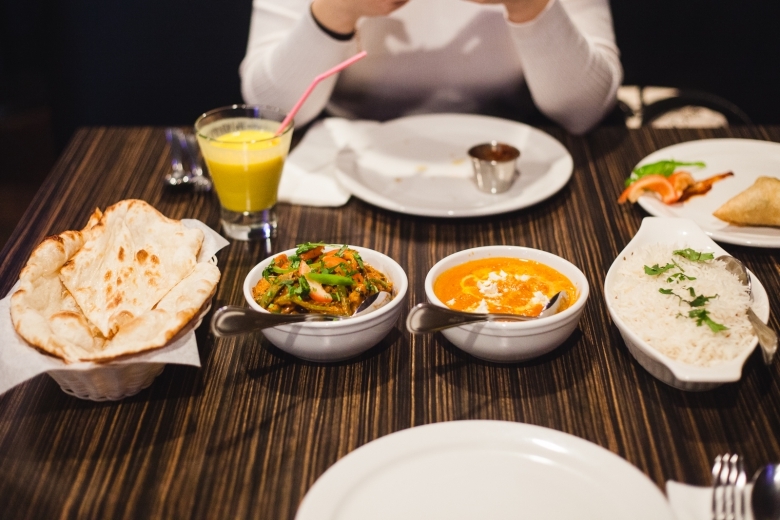 All of our dishes are made fresh with Indian spices and herbs. 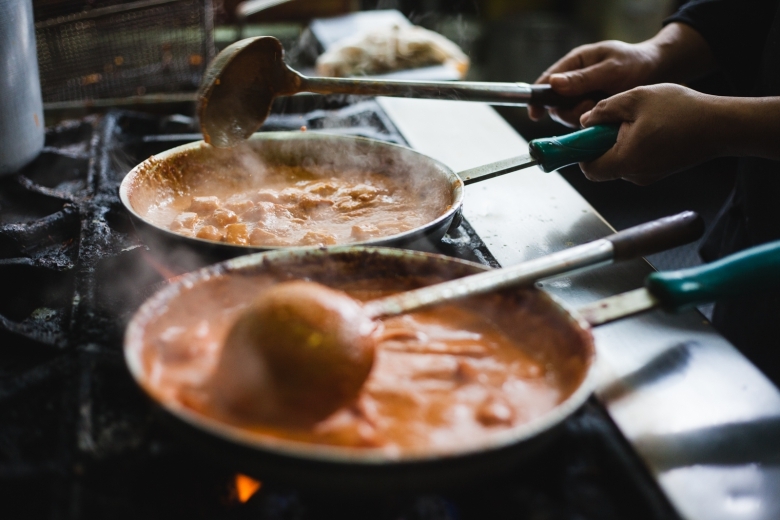 We have a open kitchen where our customers can watch the chef prepare the food while enjoying all the latest Bollywood music videos. It makes for a nice atmosphere. Our proximity to English Bay is also an ongoing source of inspiration for us… Being a half block away from the beach means that we’re well situated for take-out meals or you can dine in our restaurant and enjoy a nice walk after dinner! The choice is yours. Ginger Garlic is proud to be a part of the West End’s business community. The customer support we’ve received through out the years has been amazing. Being in the West End is always exciting because we get so many different people trying our food. During the summer months, the area becomes busy and there are many tourists around. It’s always nice to meet new people and hear their feedback on our food and service. Anything exciting planned for Ginger Garlic in the coming months? Summer is coming which is always a busy time for us here. If you find yourself near English Bay on a sunny day this spring or summer, we invite you to stop in. Our casual atmosphere is the perfect hideaway from the throngs of beachgoers. 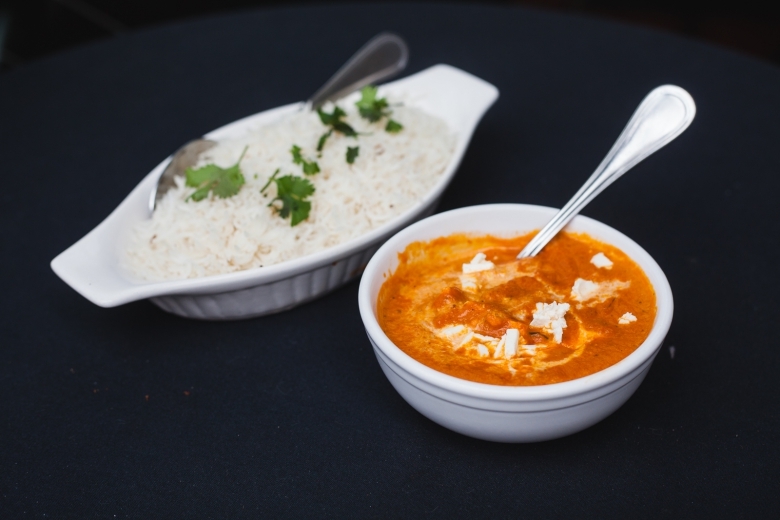 Enjoy your favourite curry with a glass of wine or one of our Indian beers. 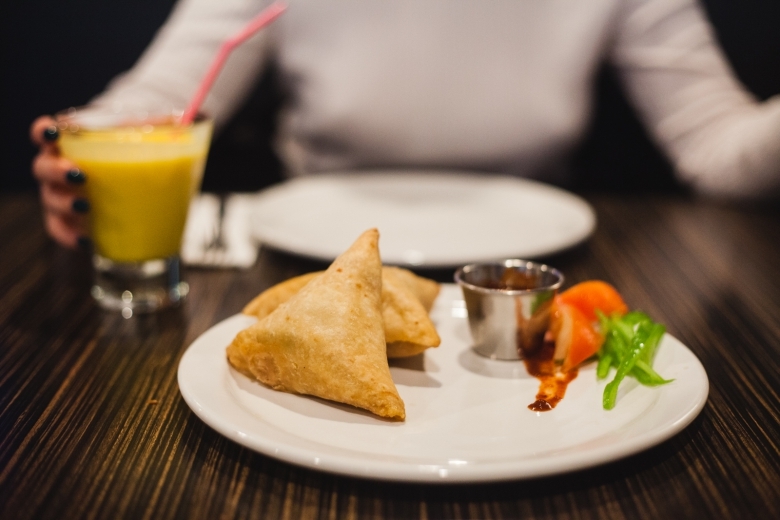 Our mango lassi is also a big hit in the summer months, as are our tandoori sizzlers which are cooked fresh in the clay oven and served with mint or tamarind chutney. For more on Ginger Garlic, check out their website or follow them on Instagram and Facebook.